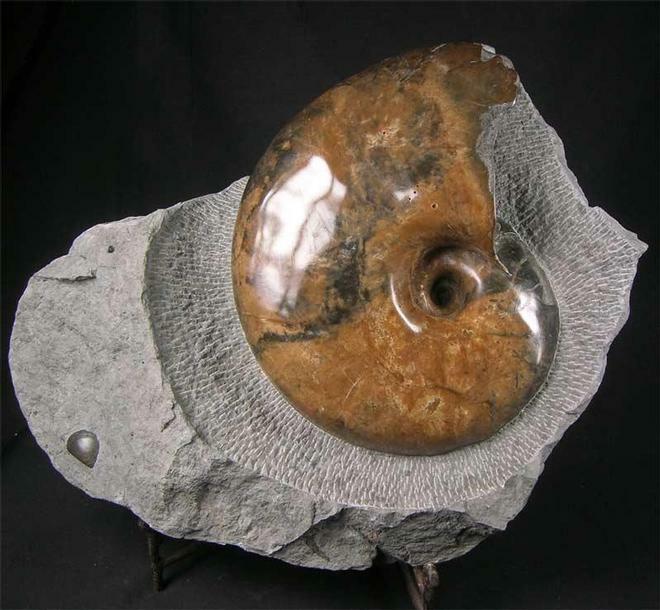 Preserved in a large limestone block is this superb and highly decorative nautilus specimen. 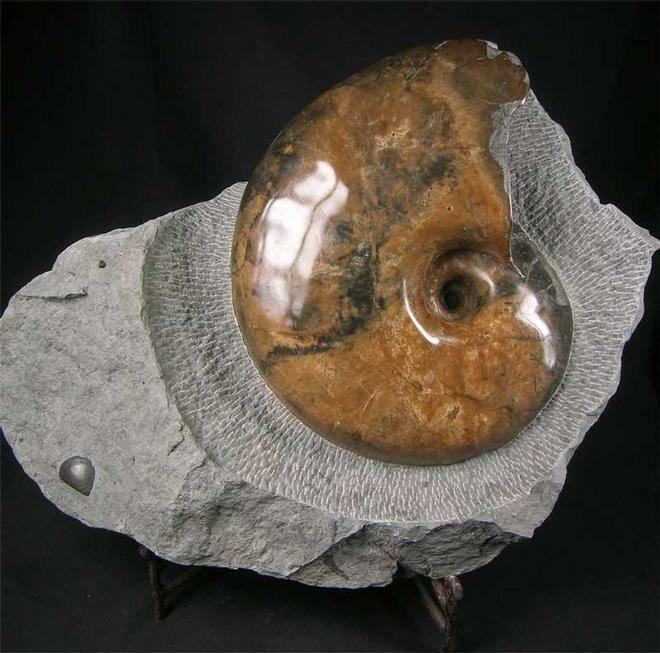 The specimen was discovered in a rock fall at the world famous Jurassic Coast of Lyme Regis. 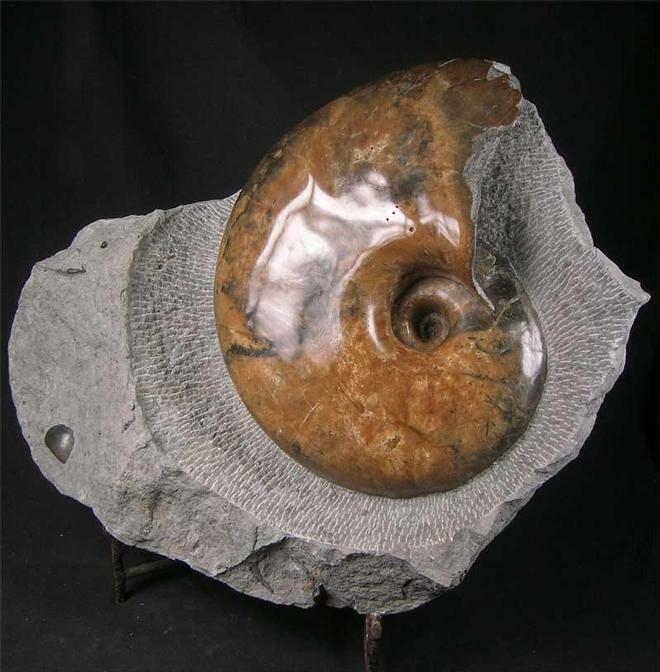 This specimen would make a great focal point for the collector or indeed would grace any interior setting. 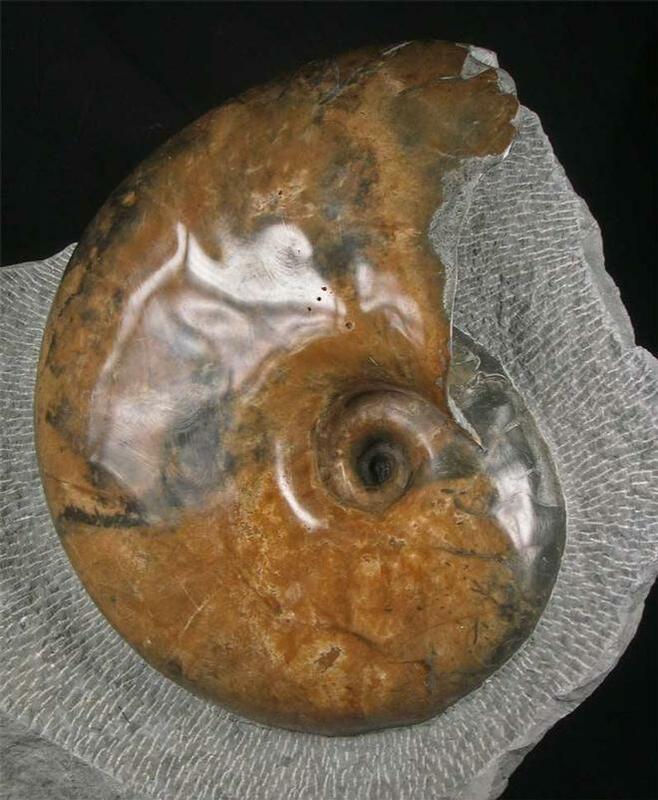 The specimen is approximately 205 million years old.